M: I learned today that Super Mario Run requires an internet connection to play. What’s the reason for that? Are there any thoughts about an offline mode? SM: For us, we view our software as being a very important asset for us. And also for consumers who are purchasing the game, we want to make sure that we’re able to offer it to them in a way that the software is secure, and that they’re able to play it in a stable environment. M: Just to be clear: When you say “security,” you mean the risk of piracy, right? Yeah, it’s basically because of the three modes and the risk of piracy. But this is a terrible move for Super Mario Run. Why? Because it makes the game unusable in some of the places which benefit most from mobile game usage. For example, the subway system. Ever rode an Underground train in London? Because if so, you’ll realise that they either don’t have any form of connectivity or have it set up behind a clunky as hell provider interface. And that makes them perfect places to play smartphone games. I mean, what else are you gonna do? You can’t text, email or call anyone, and reading that free paper for the 50th time can get awfully dull. 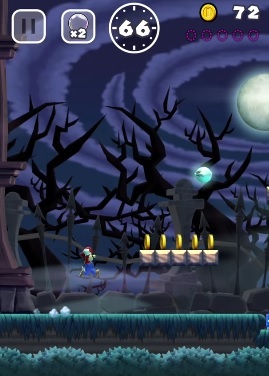 So Super Mario Run would have been perfect here. As with its equivalents in other major cities. However, it’s not just subway usage that the game makes non viable with this set up. It’s also usage by people who are on normal smartphone plans. Cause let’s face it, over here in the UK (and I assume a lot of the world), we don’t have unlimited ‘data’. Instead, we have a simple cap, and once that’s reached… BOOM! No more data unless we pay to top it up. That’s likely why a lot of offline smartphone games do catch on here. They’re free and don’t kill your mobile data. Which obviously saves more for you to use on important things. Like a work related phone call, or an important text message, or checking the boarding time for the next train. Simple stuff. Super Mario Run can’t work like this. Nor can it work on many plane journeys for that matter. Because you know, you often don’t have internet access while in the air. It also doesn’t stop ‘piracy’. Nor really make it much harder. Assuming the game isn’t constantly downloading new levels as you play, it’s pretty likely that removing the checks will be ludicrously simple for the kind of thief that likes their free games. So for a false bit of peace of mind, you’ve got a game which is now a lot less useful to normal people. But hey, that’s what Nintendo is doing none the less. So what do you think? 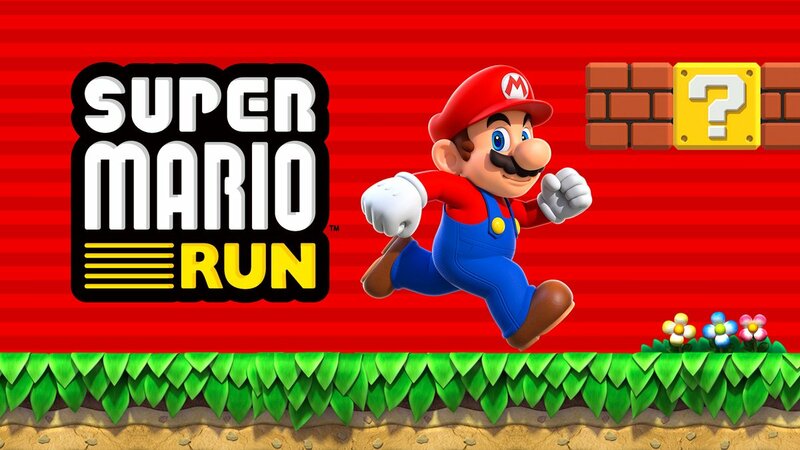 Are you disappointed that Super Mario Run is online only? Yeah, it sounds disappointing. I don't think it will stop piracy. Idem with the restriction to just a few countries, it is just giving more motivation for people to come up with patches and stuff. I also think that whatever thing it has to save to the servers it can store locally until you get a connection. hopefully won't run heavy on data plans. It runs heavy on data plans.